Sounds amazing, right? Well it is! It still has caffeine in it, but without the jitters and spike to your cortisol. As a nutritionist and trainer, it's my job to always give healthier options to clients. You can also make it with almond milk or just water. I use http://amzn.to/2n6nlEY (I am not an affiliate in any way for this brand) it has no added sugars, just real matcha! I also JUST tried Pop & Bottle and WOW! So good! 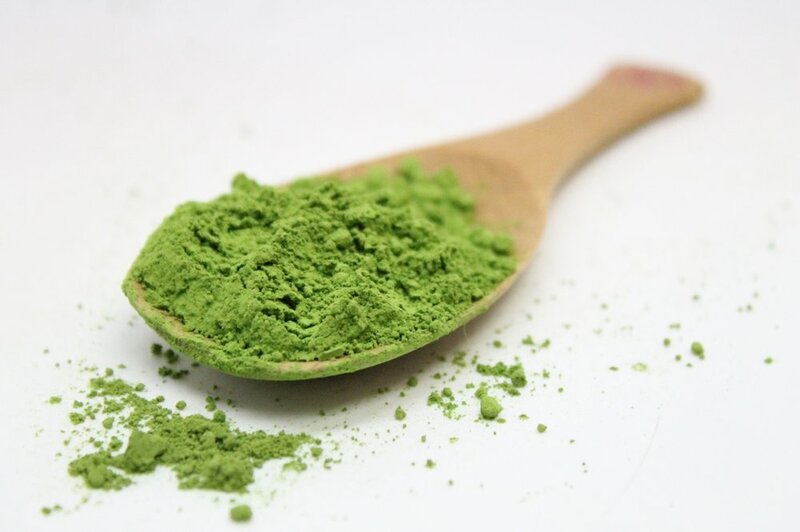 There are different ways to enjoy matcha, just need to find your match (HA)! SIGN UP TO GET A FREE ONE WEEK MEAL PLAN! START GETTING RESULTS TODAY!